Employment news in Calgary has been dominated this year by continual announcements of layoffs particularly within the oil industry. But despite the doom and gloom, some industries have recently shown an increase in employment. This includes a surge in construction employment, with construction labor job openings rising at a fast pace. Major new construction projects are springing up across Canada, with hot spots in every province. These include mine developments, hydro stations, bridges and highways as well as power plants. Employers are looking for new, qualified tradespeople to fill these construction jobs on projects that often require hundreds of workers. Canada has the world’s third largest oil reserves, a huge hydroelectric capacity and tonnes of minerals and metals. This abundance of natural resources means that the projects in these areas and the need for blue collar staffing will be plentiful over the foreseeable future. People will always need somewhere to live, learn and to keep healthy. As our population grows, their needs must be met with new constructions such as condominiums, homes, schools, hospitals, libraries, shopping malls and many other facilities. This means that there will always be a need for skilled tradespeople and many construction labor job opportunities. 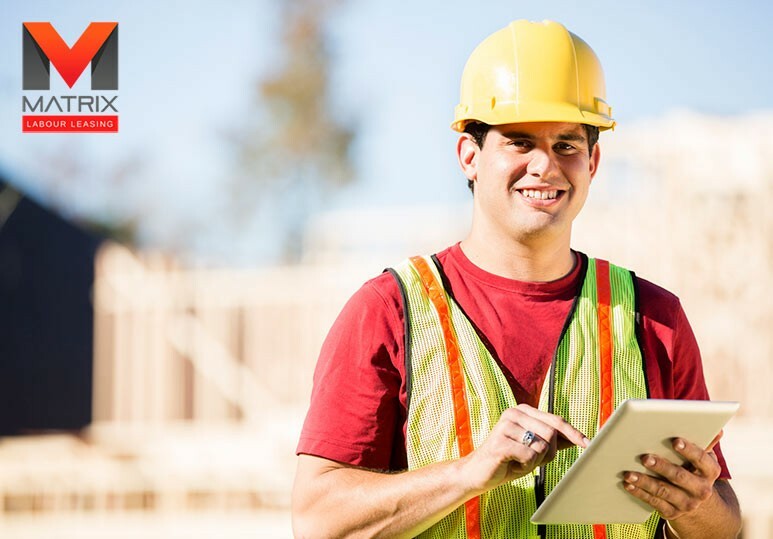 A large portion of our infrastructure requires refurbishment and the same people who work on new construction projects are also those who are qualified to do the maintenance, resulting in diverse construction job opportunities. 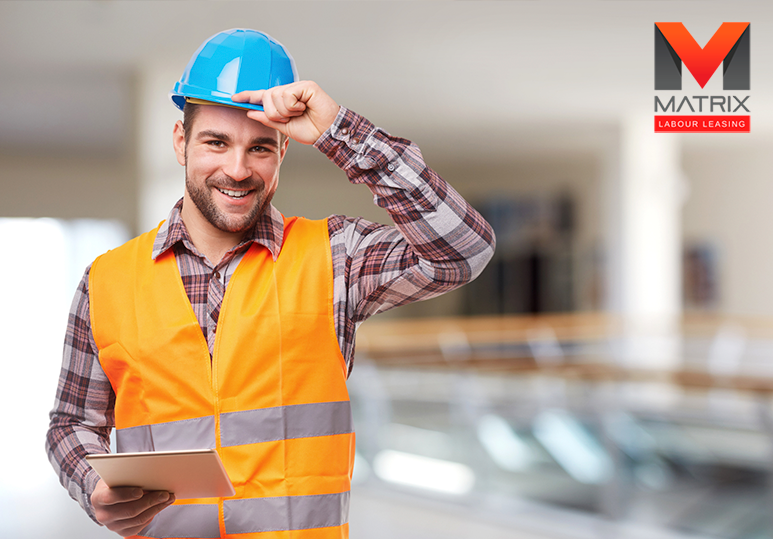 Matrix Labor Leasing is a leader in staffing solutions and labor placement. 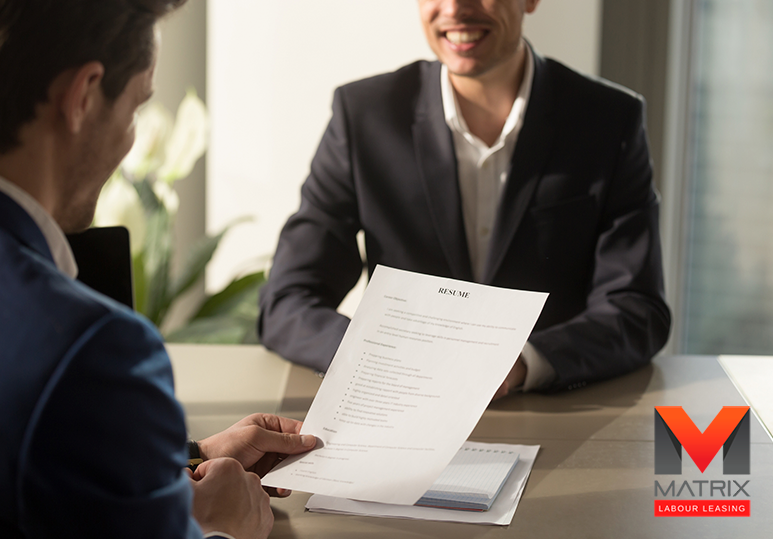 We strive to find the perfect match between job roles and the right candidates (that is between employer and employee) because we believe that a company’s success is determined by its workforce. 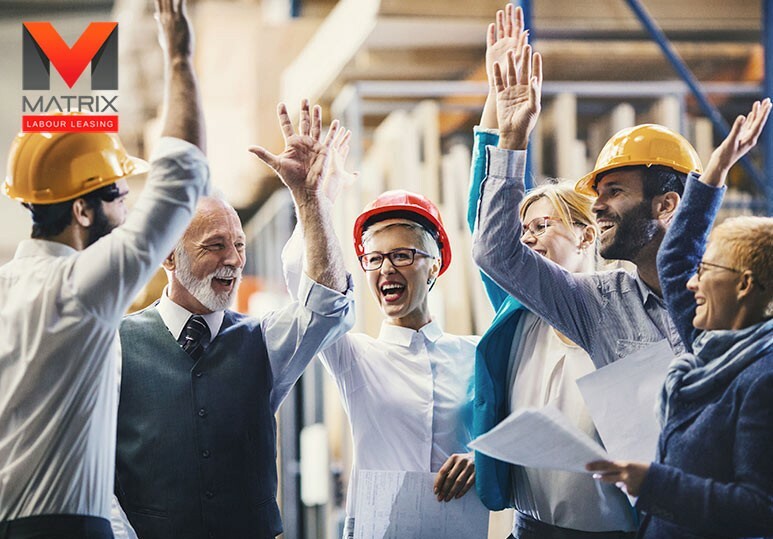 Our continued success has been assured through our innovative, business-orientated social networking site, Matrix Labor Connect, which allows for accurate skilled trades recruitment. It is free to join and takes less than 2 minutes to register. To discover the diverse construction labor job opportunities available across Canada including Edmonton & Calgary, contact us today at 1-866-666-9520.